The focus of the week will be on understanding the true meaning of bullying and how kindness can be a proactive approach to helping create a school culture that is free of bullying. Monday: Say something kind to someone you don’t always connect with. Tuesday: Do something kind for someone else in your life. 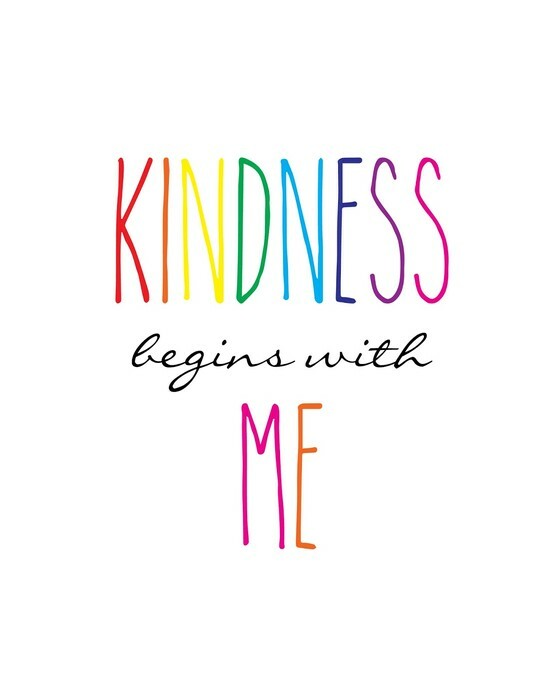 Wednesday: Give the gift of kindness. Students will have the opportunity to make cards of kindness in the cafeteria during both lunches. The cards will be delivered by Student Council. Thursday: Share kindness via social media. Students will be challenged to consider how they use kindness when posting and interacting with others on social media. Friday: Celebrate kindness. Students are encouraged to write down acts of kindness that they may have given or received so that we can create a visual display. This will take place during both lunches in the cafeteria. Students and staff are also encouraged to wear pink on Friday. Students will be permitted to wear pink on top - usual uniform pants/shorts/skirts apply.